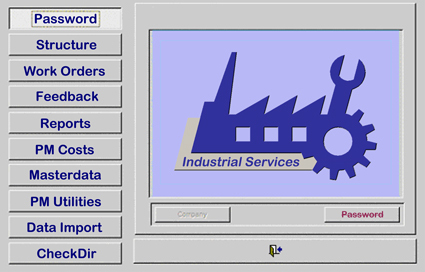 The computerized Maintenance Management System (MMS) supports the activities of the maintenance personnel in the organization and elaboration of an effective plant maintenance programme. Cost minimization, increase in plant availability and reliability, economical plant maintenance and increase in service life of the plant are only a few advantages of implementation of the Maintenance Management System. The MMS is a user-friendly system containing the most important functions for maintenance planning, controlling and evaluating. 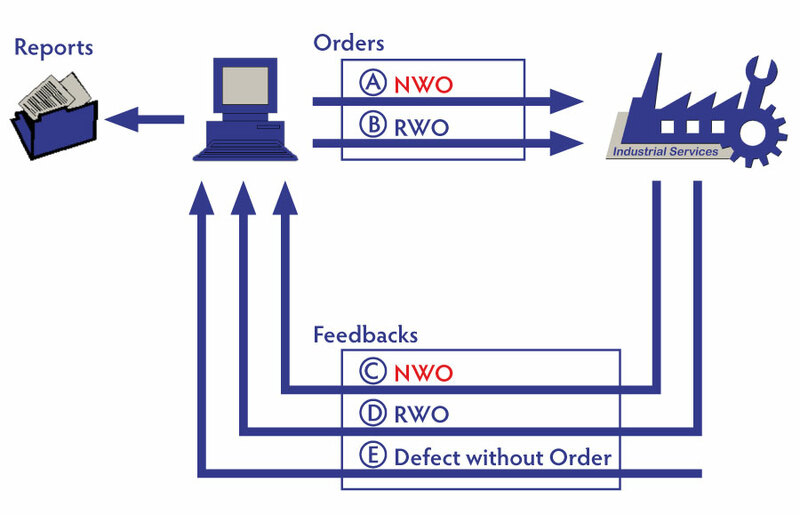 The MMS supports maintenance organization by storing incoming and outgoing information in an orderly way. The stored information can be readily retrieved when necessary.